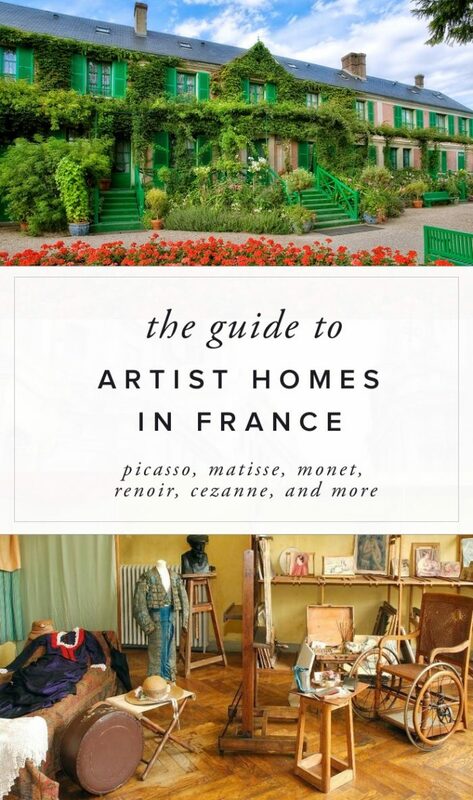 For hundreds of years, living in France has been synonymous with living the perfect artist’s lifestyle. 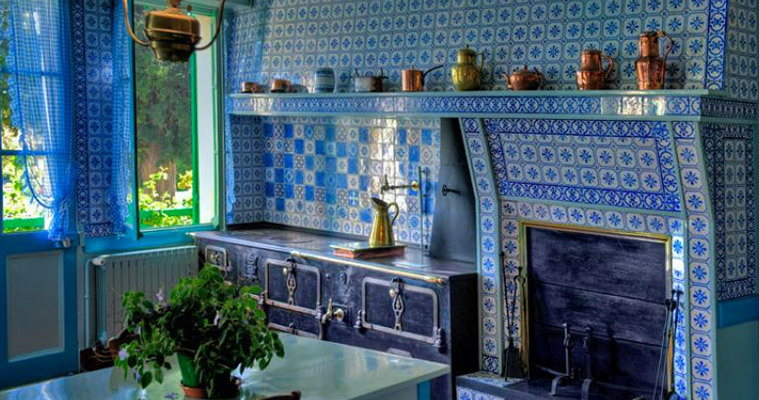 Here’s a tour of the artist homes you can visit and see how they lived and worked. 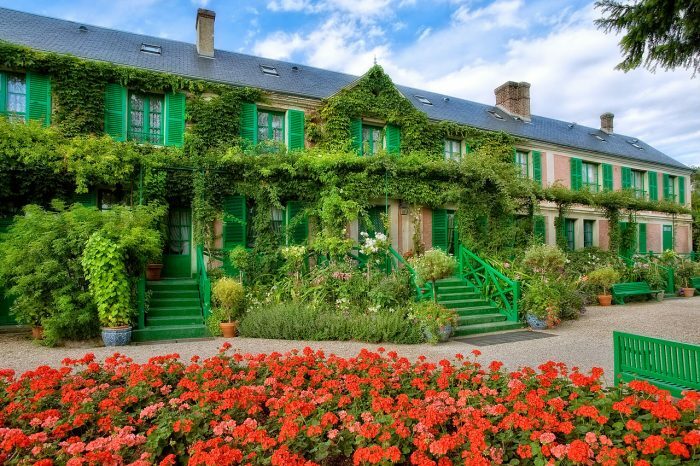 For hundreds of years, living in France has been synonymous with living the perfect artist lifestyle. 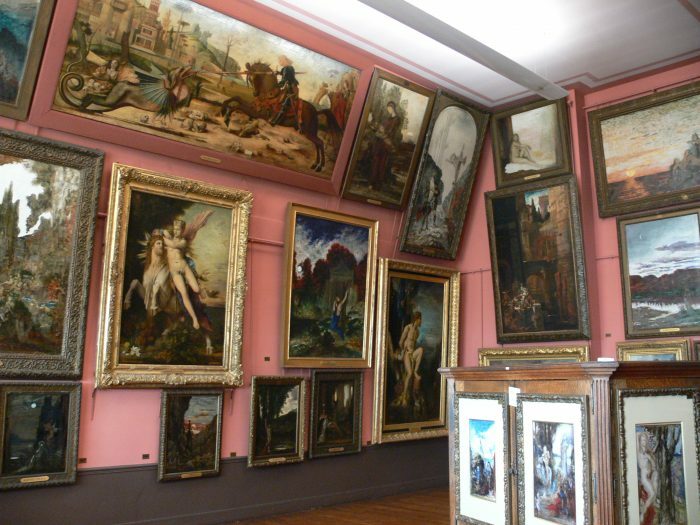 Paris and the surrounding areas in particular have been havens for artists and their studios for at least 400 years, since the Renaissance and especially after the Revolution. Impressionism, Symbolism, Art Nouveau, Neo-Impressionism, Divisionism, Fauvism, Cubism, Art Deco and Abstract art movements evolved in Paris. 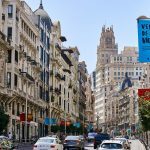 Salons and expos created an incredibly strong artist’s culture during the 19th and 20th centuries. 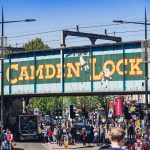 The bohemian attitude provided artists and their admirers with the freedom to live and create more or less as they pleased. 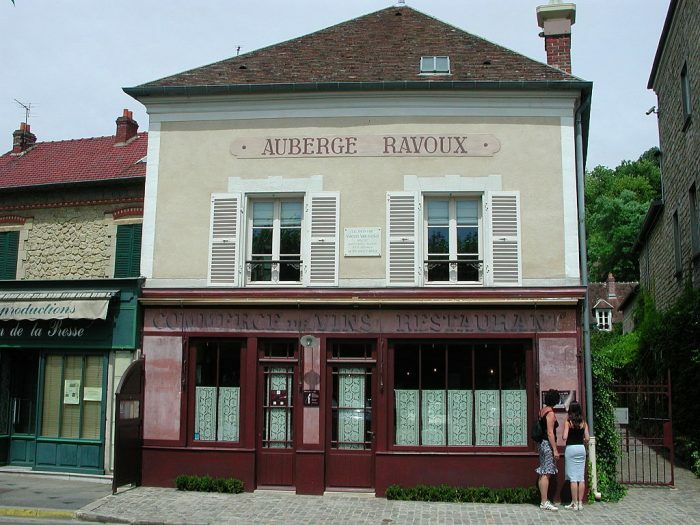 Here are just a few of the artist homes you can still visit today in France to see where and how they lived and worked. 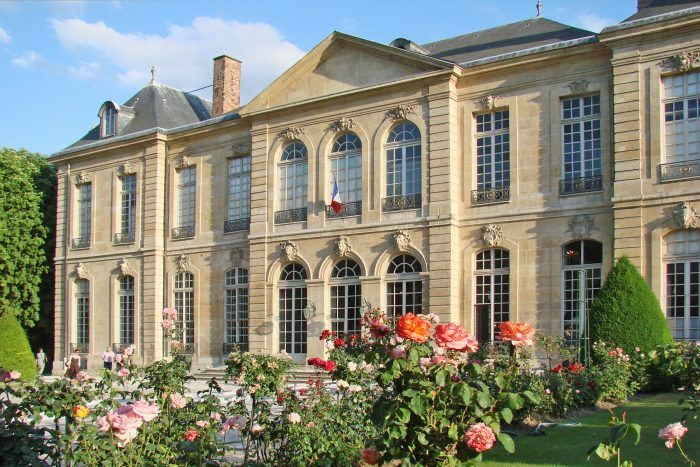 Built in the late 1720s, this hôtel particulier in the 7th arrondissement was home to Auguste Rodin starting in 1908. Much like a modern townhouse, the hôtel was the residence of many aristocrats and artists. 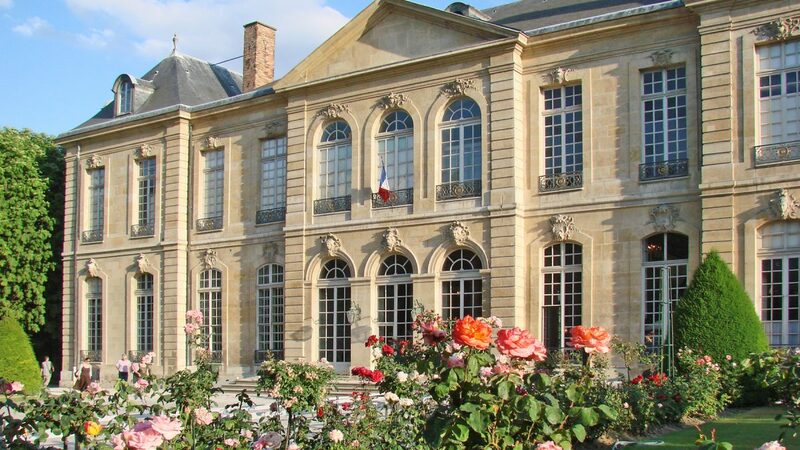 Presently there are over 6,600 sculptures, 8,000 drawings, 8,000 old photographs, and 7,000 objets d’art, with works by Rodin, his mistress Camille Claudel, Monet, Renoir, and Van Gogh. 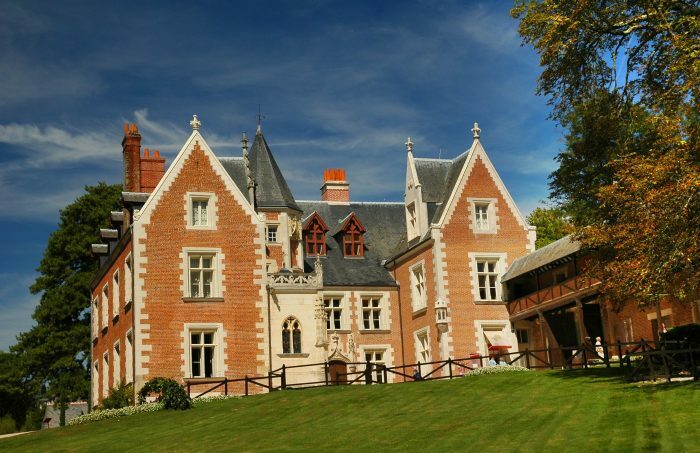 There is an additional location in Meudon, in the southwestern suburbs of Paris. 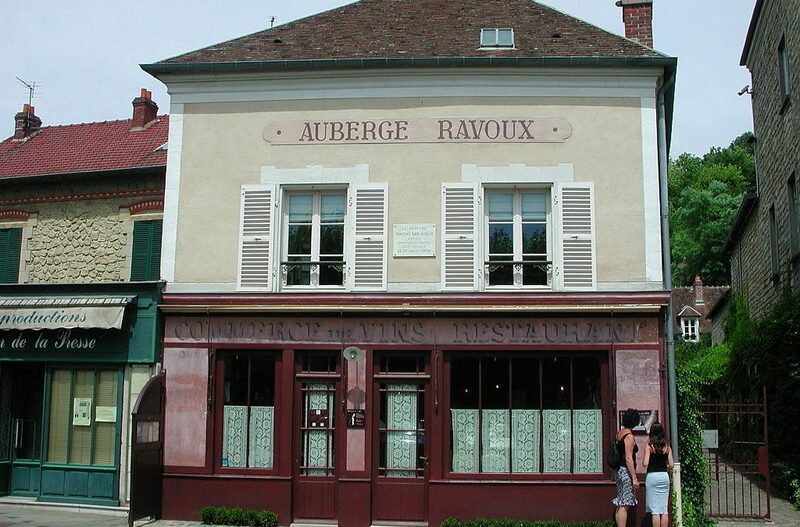 22 miles outside of Paris, this inn where Van Gogh last lived is situated in the center of the village of Auvers-sur-Oise. 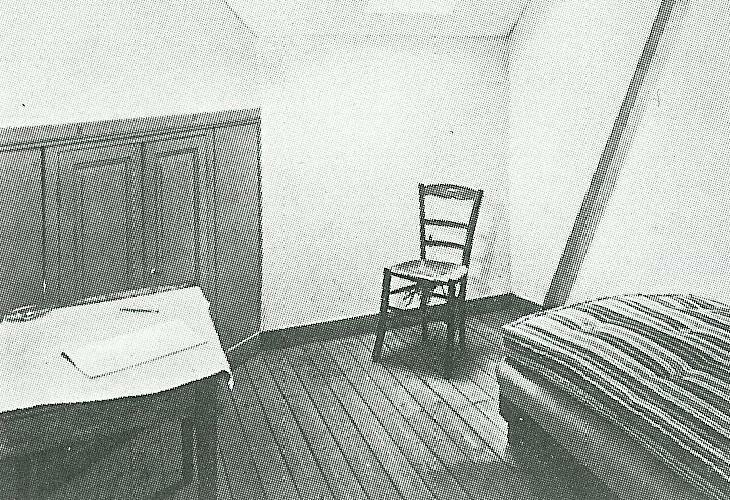 This location is one of the 37 places Van Gogh lived, and is one of the only ones preserved in its original state. 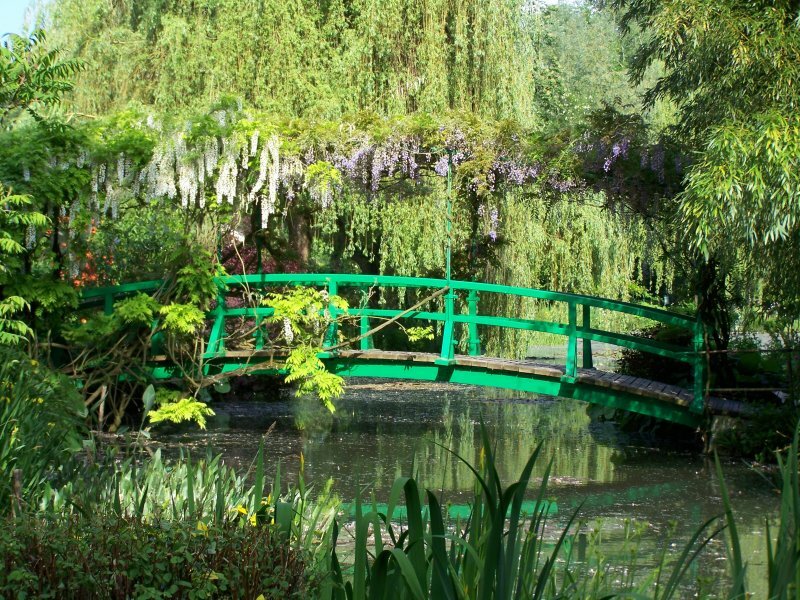 Van Gogh only spent 70 days here (for 3.5 francs per day), but the picturesque site inspired him to create over 80 paintings. Today the inn serves meals and hosts private events as well as tours of Van Gogh’s room. The inn is also currently seeking a Van Gogh painting to exhibit to honor his wishes. 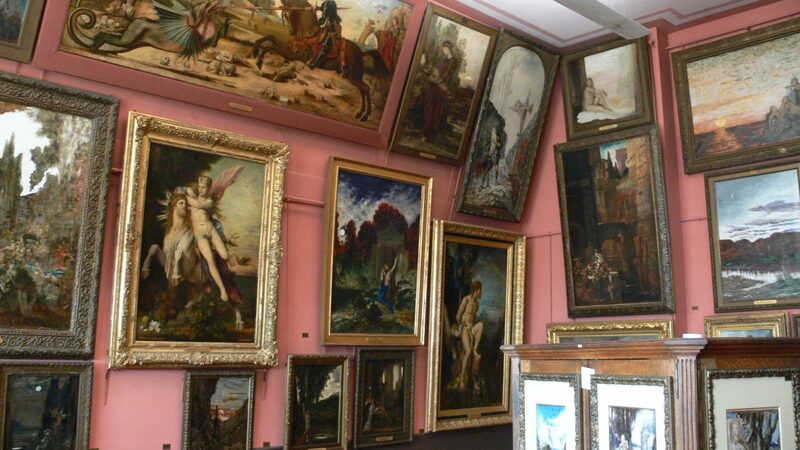 Located in the 9th arrondissement of Paris, this home of the Symbolist and religious painter Gustave Moreau is covered head to toe in his humongous artwork on several floors. 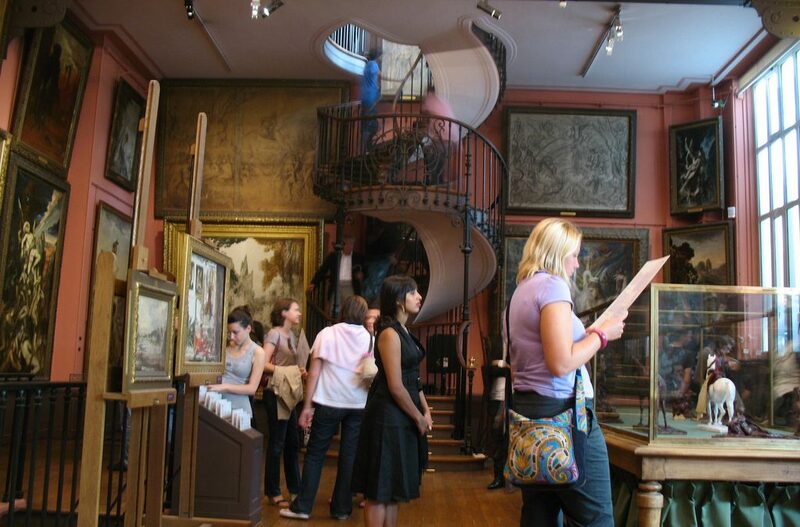 The building also features a beautiful spiral staircase that connects his home and studio. 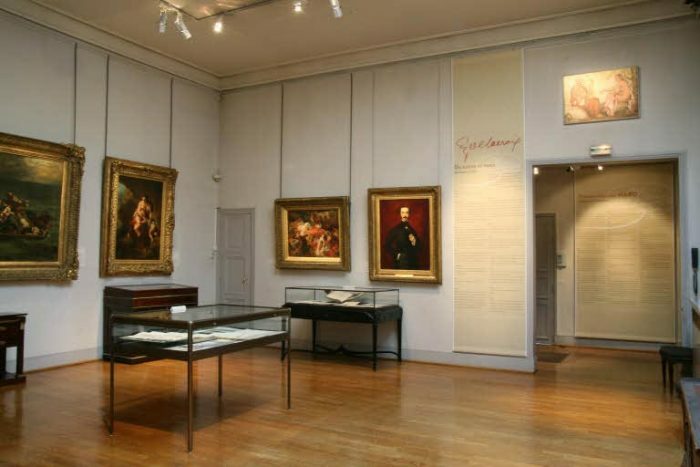 This museum is located in Eugene Delacroix’s last apartment in the 6th arrondissement, where he moved to in 1857 and remained until his death in 1863. 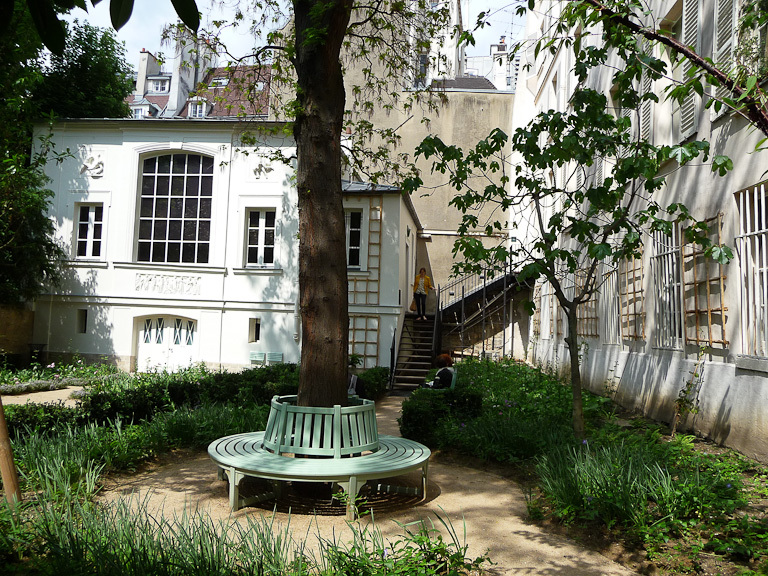 Today the museum includes the apartment, studio, and garden of Delacroix, and features drawings, art supplies, relics from his travels to Morocco, personal photographs, and letters and documents from Delacroix’s life. 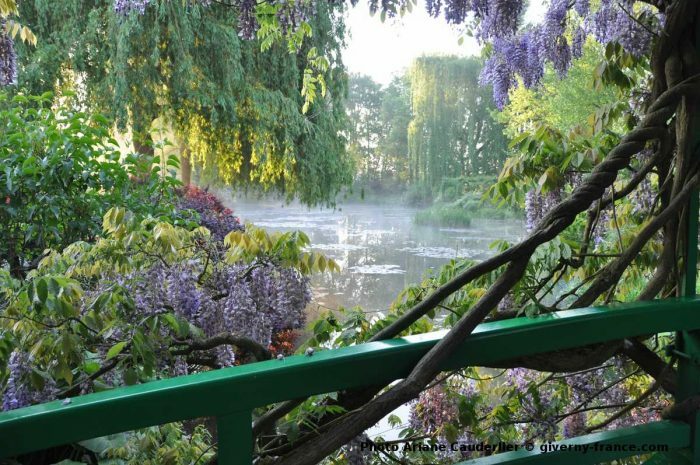 80 kilometers northwest of Paris, Monet’s home in Giverny lies near where the Seine meets the Epte in the Upper Normandy of France. 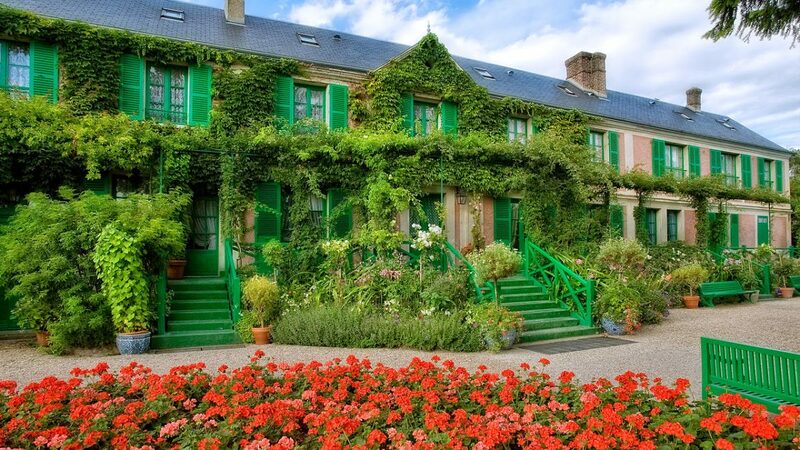 Claude Monet lived in his Giverny home for over forty-three years from 1883–1926. 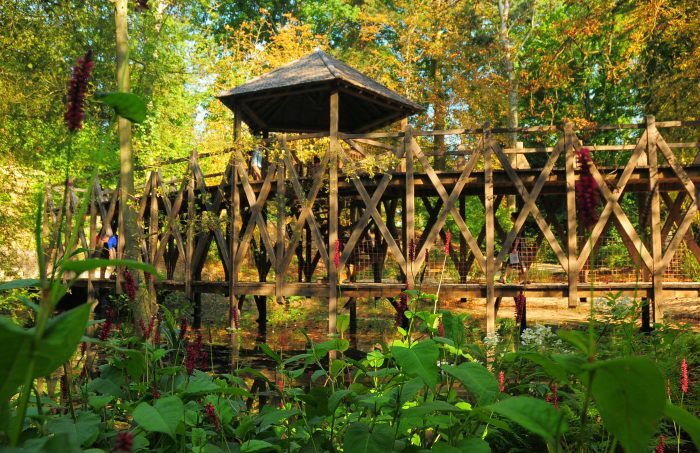 He lived a comfortable life there, composing and renovating the home and the gardens to best suit his artistic vision. 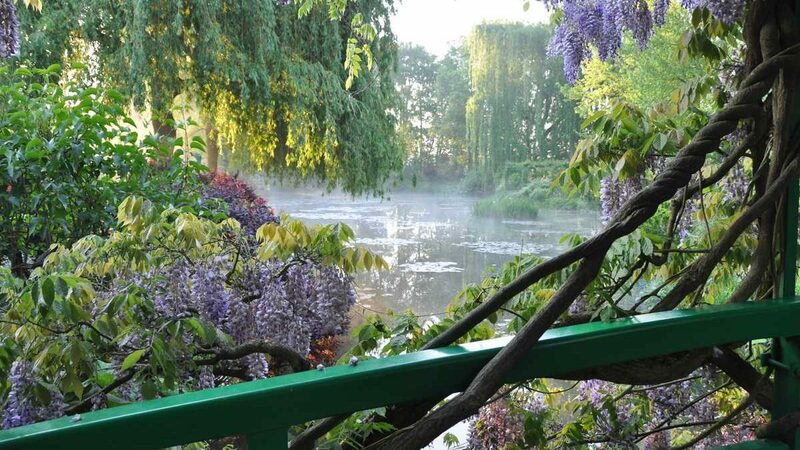 The water garden in particular became very famous after his Water Lilies series. 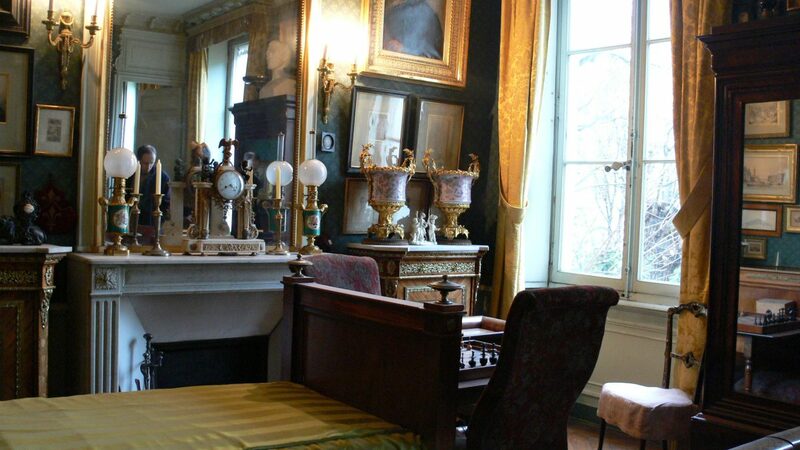 Monet’s home still includes many of his day-to-day furniture and possessions, as well as his Japanese print collection by Hokusai, Hiroshige, and Utamaro. 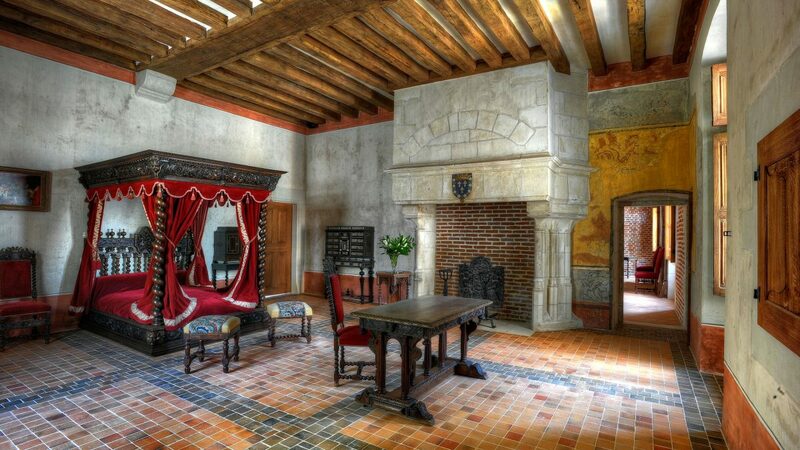 This chateau was the residence of Leonardo da Vinci until he died in 1519. 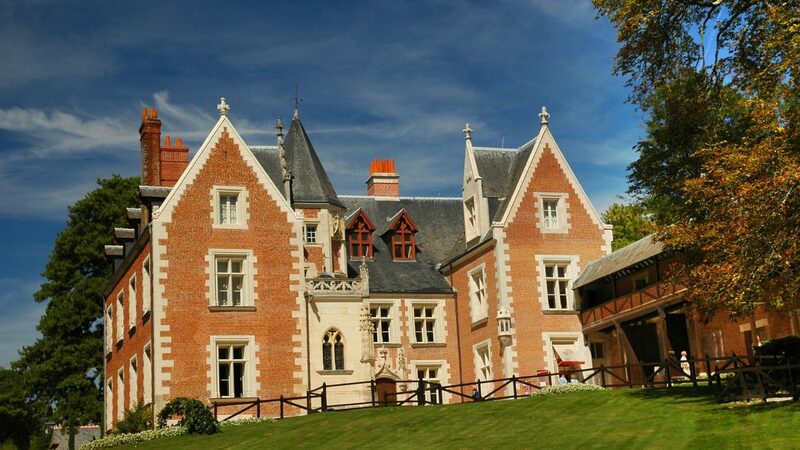 King Frances I invited da Vinci to Amboise and provided the polymath with Clos Lucé as a place to stay and work, 500 meters across from the King’s own royal Chateau Amboise. 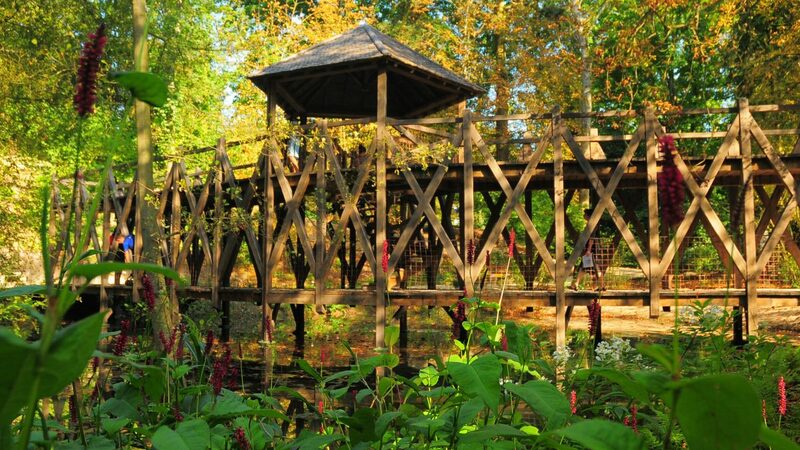 Leonardo’s chambers, garden, and mill are among the many exhibits still intact today for visitors and enthusiasts. The building formerly known as the Château Grimaldi has a long history. 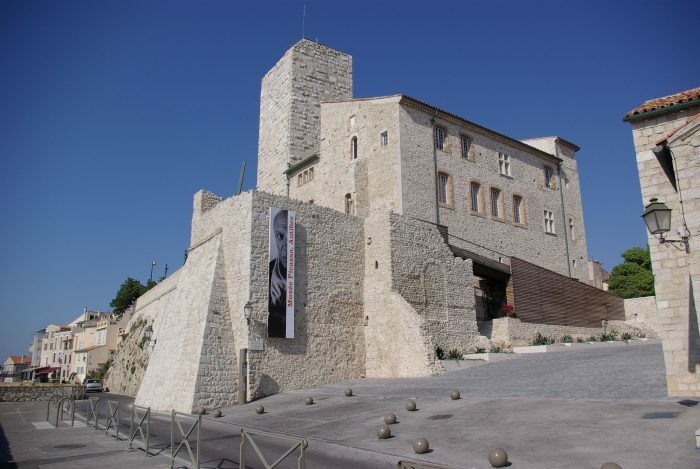 It served once as the stronghold of the Grimaldi family, then the town hall of Antibes, then the Grimaldi Museum. 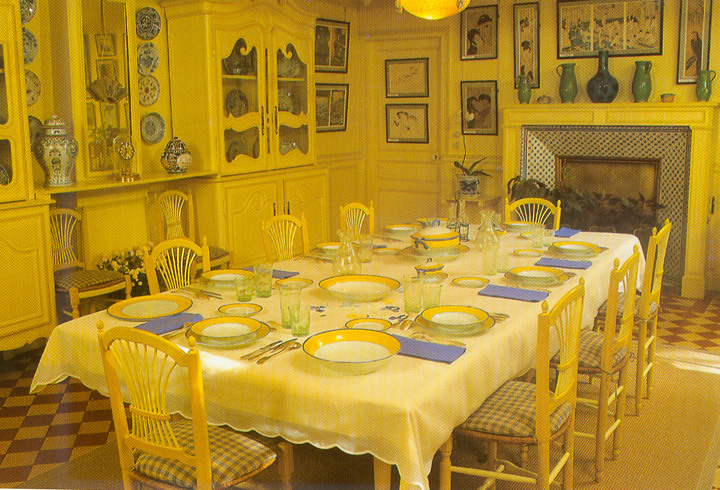 After Pablo Picasso lived in the chateau for six months in 1946, the building became the first museum dedicated to him. 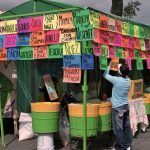 Pablo himself donated works to the museum for the collection, and his second wife Jacqueline donated even more artworks in 1990. 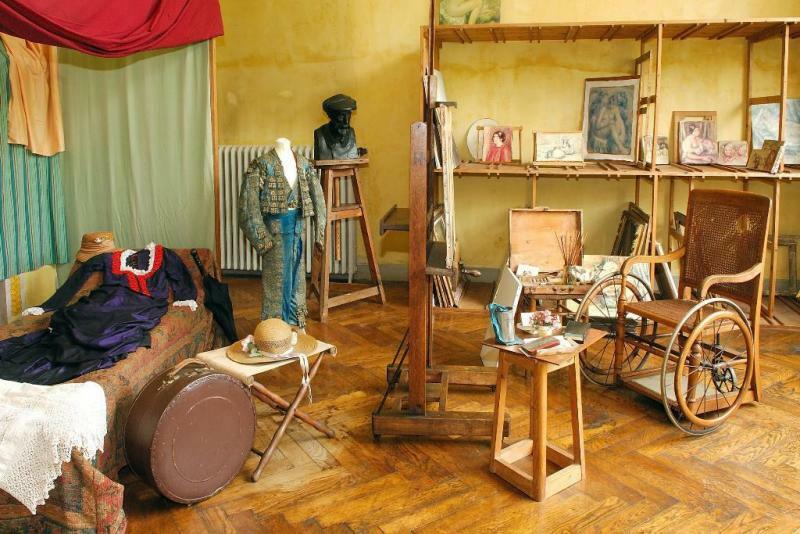 Also known as Lauves Studio, this amazing studio (or atelier) recreates Cezanne’s last studio, in full, down to the last detail. You can see how the artist worked and lived in this painstakingly recreated site based on how it looked at the time of his death. 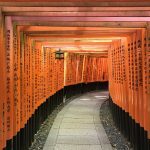 Unfortunately no artwork is featured here, but it still is fascinating to see how the artist lived and worked. 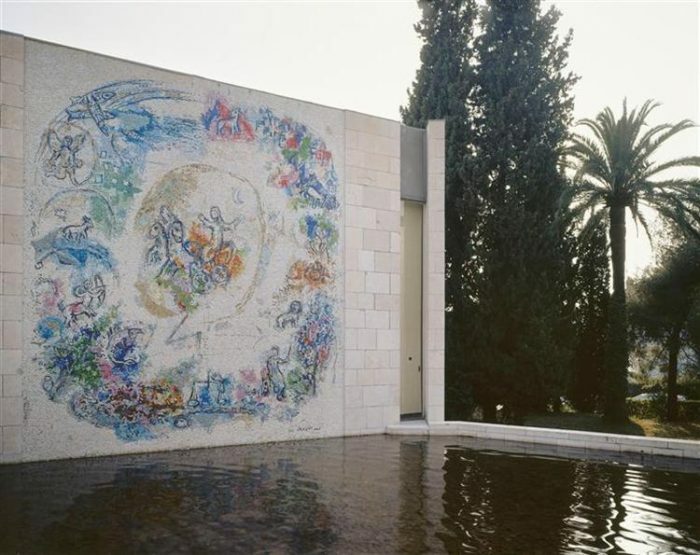 The Renoir Museum stands in the heart of a gigantic estate with beautiful olive trees and sculptures gardens, designed by the artist himself after he purchased the land. The estate is where he lived until his death in 1919, and you can view his drawing room, bedroom, and atelier (studio) with his easel and brushes. The Museum also features a small collection of works by Renoir, photographs of the artist, and some other works by similar artists for historical comparison. 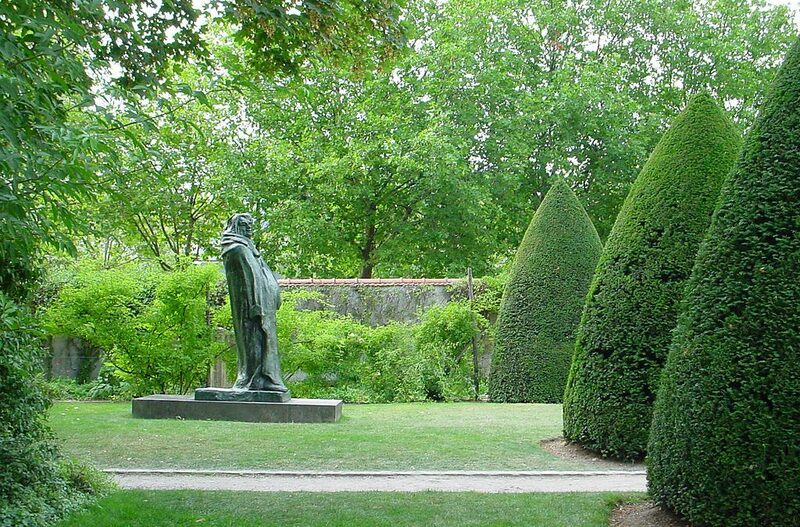 This 14th-century château is the burial site of Picasso, and the primary residence of the artist from 1959–1961. It still belongs to the Picasso family today. 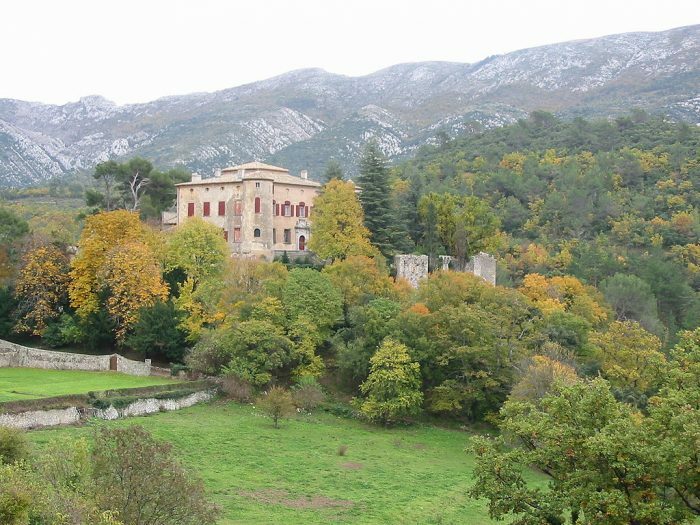 Unfortunately it is closed to the public, but you can still view the chateau from the small village of Aix-en-Provence. 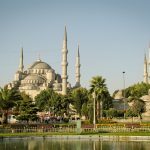 These museums are not exactly artist residences, but instead became dedicated to celebrated artists by benefactors or by the artists themselves. 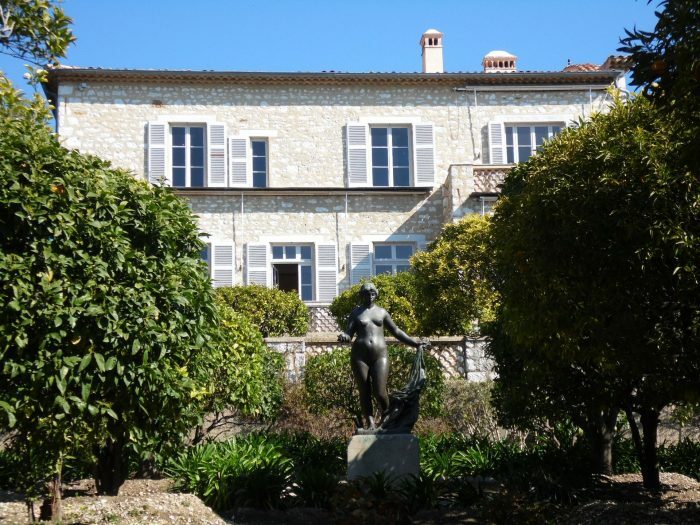 Located in the Cimiez neighborhood of Nice, the Musée Matisse gathers one of the world’s largest collections of his works, from his beginnings as an artist to some of his last pieces. 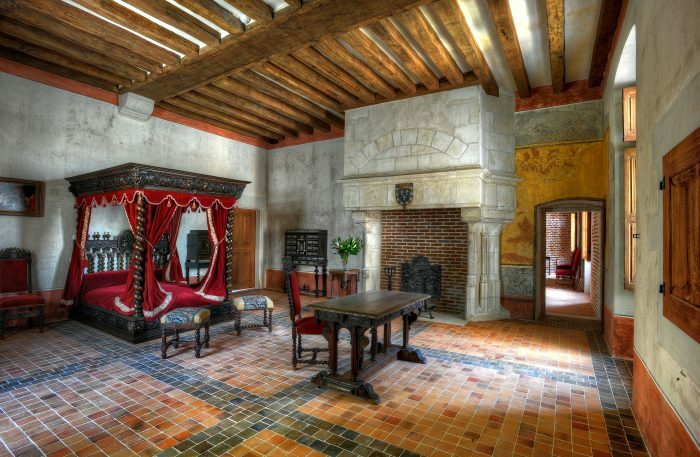 The Musée is located in the Villa des Arènes, a seventeenth century villa. 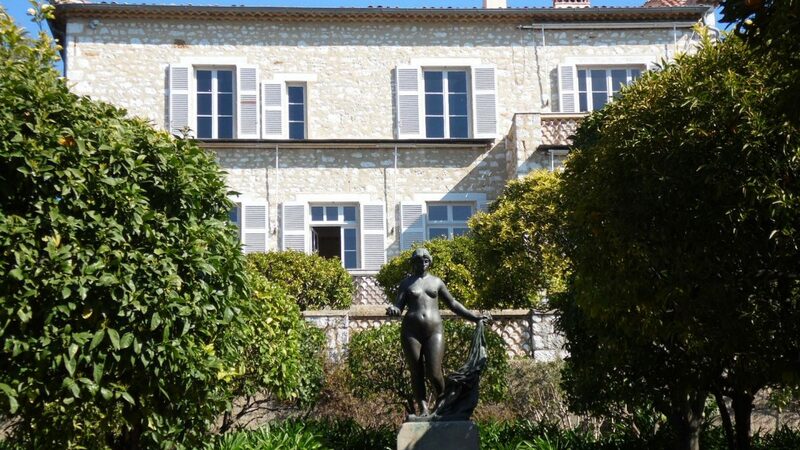 Matisse lived in Nice from 1917 – 1954, and many of the donations are from Matisse personally or his family members. 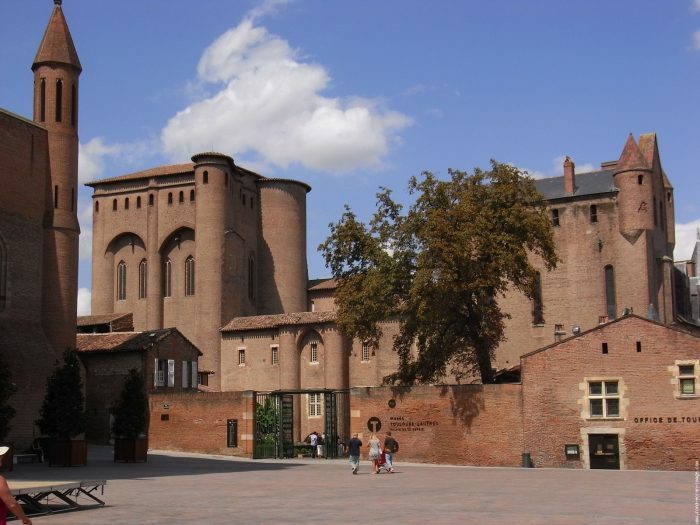 Henri de Toulouse-Lautrec was born near Albi, and this museum opened in 1922 in the city center to honor the artist. It contains over a thousand works by Toulouse-Lautrec, the largest collection of his works in the world. This permanent collection of Chagall’s work is the largest in the world with over 400 paintings, gouaches, drawings, and pastels. It primarily focuses on the artist’s Old Testament themes, with other works based on secular and religious inspiration.